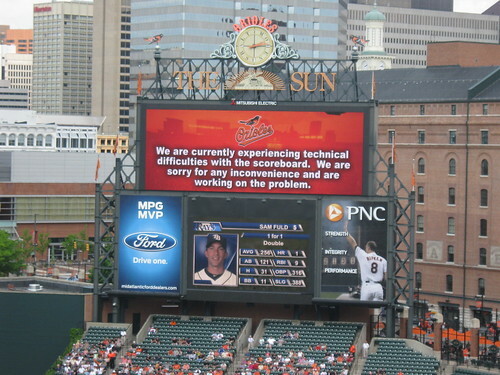 I don’t know if you noticed, but Boarding Area was experiencing some technical difficulties on Tuesday, and the site was offline a few times during the day. The very capable server wizards at Boarding Area are working hard to fix the problem, but it may take another day to get things sorted out. 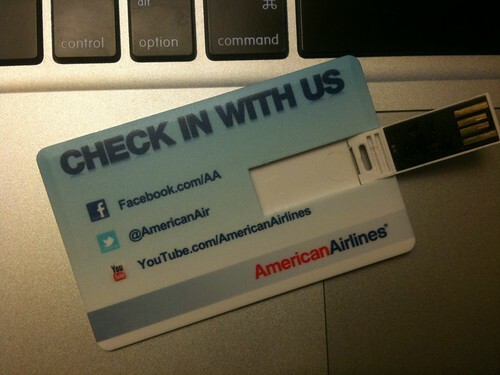 I was planning to have a random drawing to give away an American Airlines USB card and a free code for Gogo Inflight Wifi each weekday this week, but because some readers might experience an issue while trying to leave a comment, I’m going to wait till tomorrow to resume the give away. I’ll have a drawing for the last USB card over the weekend. Anyway, we did have a winner in yesterday’s drawing! 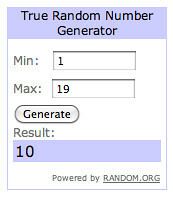 Congratulations to Andi, the randomly selected winner of Tuesday’s Reader Giveaway! 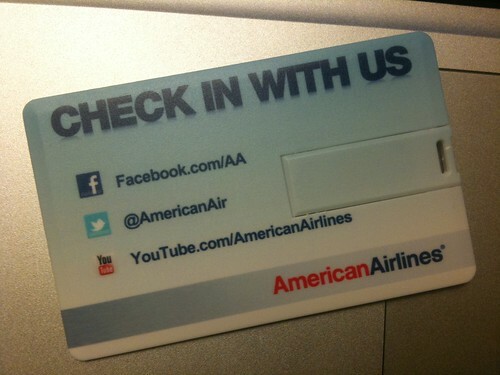 Yesterday, I asked readers to share their idea for a great behind the scenes video of American Airlines. Andi had this suggestion, “I would like to follow a newbie – on their first day in training class and then on their first day after graduation providing inflight service” That’s a cool idea. If you have a little time, read through yesterday’s comments, there were several great ideas for behind the scenes subjects. And dont’ forget that you can share your ideas with American by leaving a comment on YouTube. Did you watch Charlie Rose last night? 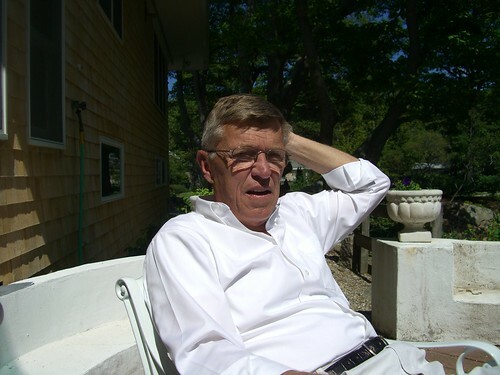 Former Chairman and CEO of AMR, Bob Crandall was a guest on the show, as was travel journalist, Peter Greenberg. They discussed the topic of American’s reorganization, and they also had a conversation about the future of the whole U.S. airline industry. As you’d expect, it was a very interesting show. It’s long segment, so if you’re at the office, put on your headphones (you’ll need to look busy or in deep thought for about 45 minutes) and go here to see the video. And don’t forget to come back tomorrow for another reader giveaway!